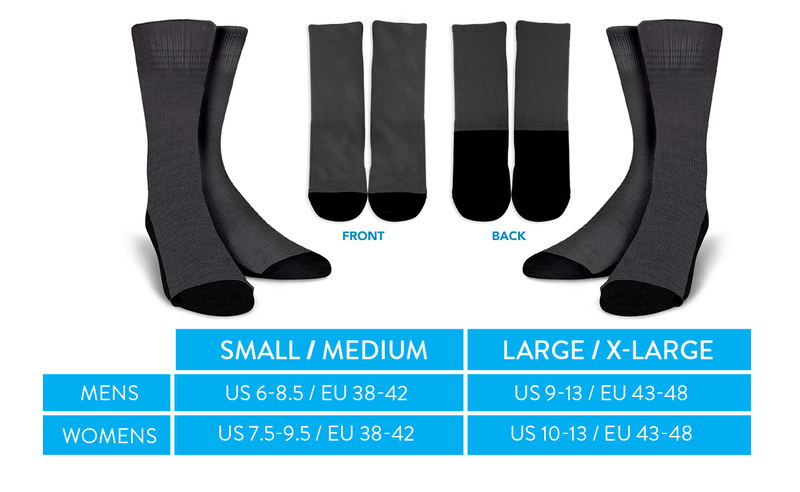 An excellent choice blended to surround your feet in luxury with lightweight crew sock. Elastic arch with self-adjusting cuff hugs your feet while a reinforced toe and heel offer an extra durability. To keep things beautiful, cool, attractive, and fashionable.